We recently wondered out loud about the chances of another Theodore Roosevelt, Bullmoose-like candidate entering the fray? Or about another Eugene Debs-like socialist? And with many Republicans seemingly not yet very excited by any of the horses they have to bet on, we discussed the possibility of another Perot or John Anderson candidacy but this time in the form of a Sarah Palin or Allan Simpson. Such third Party candidacies rarely make a difference but they do occasionally. Perot probably cost Bush the election in 1992. But you have to go all the way back to 1912 for another such example. Unhappy with the lack of movement in the direction of progressive policies, Theodore Roosevelt decided to challenge his friend and successor, William Howard Taft. When Taft prevailed as the Republican nominee, Teddy took the third party mantle and called it the Bullmoose Party. When all was said and done Teddy beat Taft, but Woodrow Wilson beat Teddy. Fast forward to 2011 and with all the talk about Republicans looking for a viable alternative to frontrunner Mitt Romney, the question of another effective third party candidacy becomes a legitimate question. Add to this the rise of the anti-establishment, anti-political class, TEA movement and you have even more good reason to wonder about a third major candidate entering the 2012 presidential election. At the moment, groups that are independent of, but supportive of certain candidates, like Conservatives4Palin, are doing their part to get their man or woman in to the race. 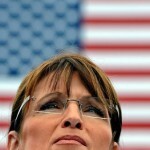 Conservtaives4Palin are hoping to get Sarah in as a Republican, but they would easily support her if she ran as an independent third party candidate. 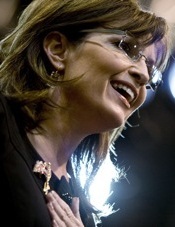 In fact, this week Conservatives4Palin will run what they call “the Palin reconsider television ad”. The ad will air in the Sioux City market of the first in the nation caucus state of Iowa. The target date for the ads initial airing is Tuesday or Wednesday of this week. 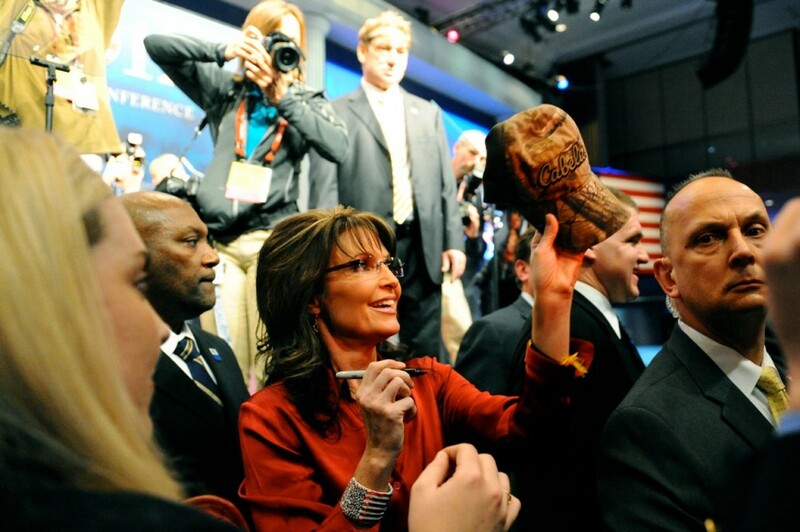 For Palin, deciding to run as a Republican at this point in time, is practically futile. 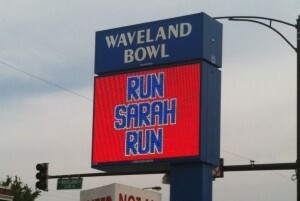 The only real way she could wage a primary campaign is if she ran as a write-in candidate. 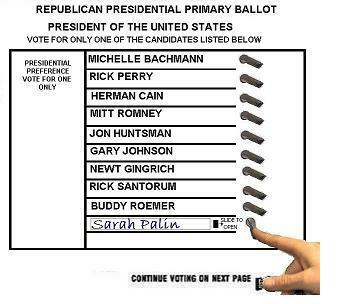 Such a campaign would not be impossible but with having to instruct voters on how they can write Palin’s name in on the ballot would be a herculean task. Especially since it would require different instructions in different states and even within different counties of each state. A third party candidacy in the general election would be equally as hard to mount. State election laws make it harder for third party candidates to get ballot access than they do for the candidates of the two established major parties. But if you remember, Palin nemesis, Lisa Murkowski recently won her write-in re-election campaign for the U.S. senate in Alaska. So such things are not impossible and the prospects for a third Party candidacy are always very real. At least that’s the way 28.85 percent of readers feel. When asked what the chances of their being a meaningful third party campaign for President in 2012 were, 28.85 percent said there is an “extremely good chance” but 34.62 percent say there is “no chance”. In the final analysis a clear majority of 55.77 percent believe that there is little, to no chance of that happening in next year’s presidential election, while 44.23 percent feel there is a slight to good chance of there being one. That 44.23 percent of readers are probably among those who are in the Anyone But Mitt camp and so the way I see it, the number of those who think there is a very real possibility for a third party candidacy, will probably shrink if Newt Gingrich continues to move up in the polls. But the opposite will probably happen if Romney solidifies his hold on frontrunner status. Either way, my bet is that if Mitt Romney is the nominee, while the call for a third Party candidacy may reach a crescendo in early to mid-Spring of 2012, it will slowly dissipate and by the time Mitt delivers his acceptance speech at the Republican National Convention in September, thoughts and hopes of and for a third major candidate in the presidential election will fade to a point of insignificance as opinions of Romney change and voters unite behind him. Hopefully the same will happen if Newt ends up making that acceptance speech. Meanwhile White House 2012 asks you to take this week’s White House 2012 poll which asks readers which of the Republican candidates they believe has the best ability to beat President Obama in next year’s presidential debates. Click here to vote now. 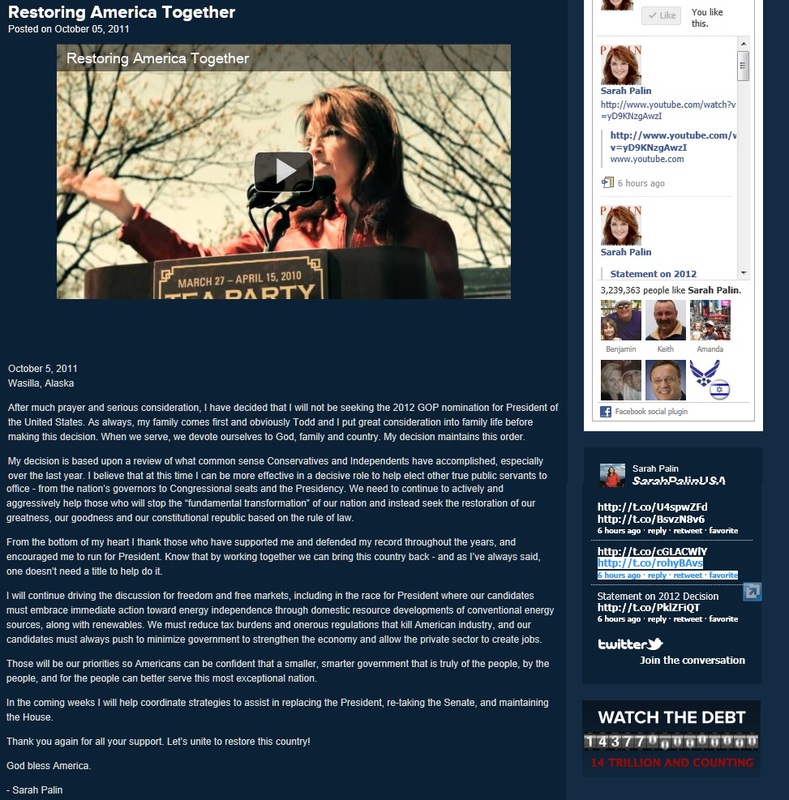 From our friends at Conservatives4Palin.com, we learn of a very special BlogTalkRadio show that will be packed with Sarah Palin aficionados from throughout the blogosphere, all to discuss how pro-Palin forces should use their time between now and when Sarah announces her plans regarding the 2012 presidential election. Guests will include dedicated Palin activist Peter Singleton, Adrienne Ross of the Sarah Palin Information Blog, Ron Devito of SarahNET, O.P. Ditch of Vets4Palin, and Stephen K. Bannon, the director of the Sarah Palin documentary “The Undefeated”. According to Roderic Deane, “Sarah Palin told us to keep our powder dry and that we would know soon enough about her plans.” He adds “In the meantime, how do we choose to wile away the in-between?” Sunday’s broadcast entitled “Waiting for Palin” will address that question.